E3’s set to kick off this week but as we’ve learned there’ll be 20 games showing on Microsoft’s press conference, what comes after? EA’s press conference of course and they’re teasing things. 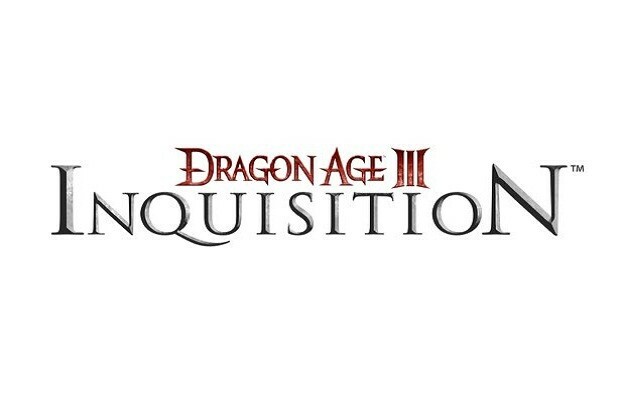 So we’ll be seeing some Dragon Age 3 me thinks at the EA Press Conference? It’s been confirmed and in the works for next-generation machines so it’ll be the best way to show it off. But this is after we might have seen The Witcher III: Wild Hunt at the MS Press Conference as rumors pertain. What do you want out of Dragon Age 3? Let us know in the comments below or post in on our Facebook or Twitter.